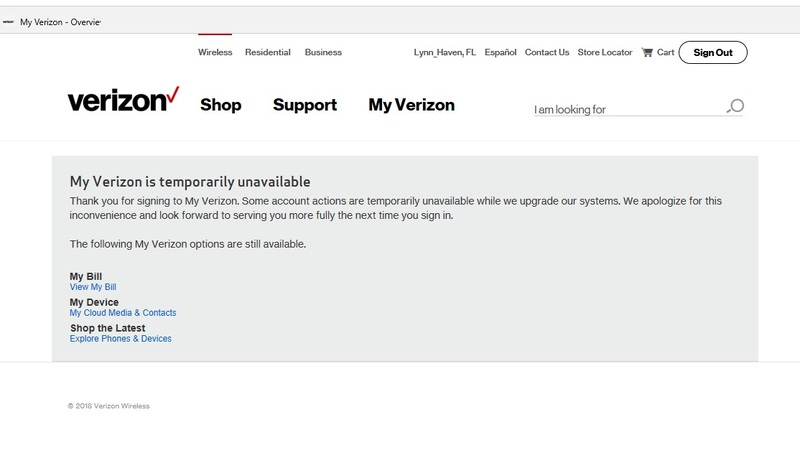 Is the MyVerizon website borked or is it just me? New customer and just registered the account. Can't set up autopay, can't subscribe to Apple Music. Can't apply for sign-up bonus… etc. Been this way for two days now. 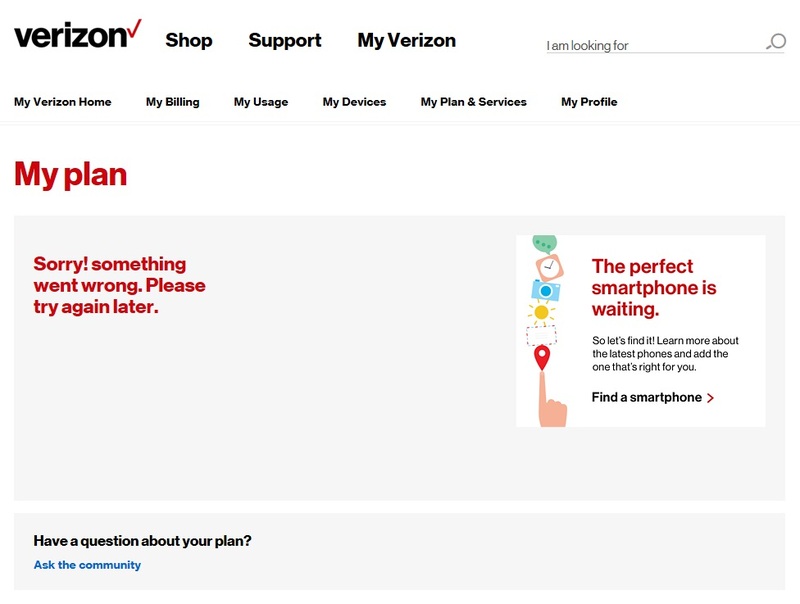 Re: Is the MyVerizon website borked or is it just me? WILMAC5, Welcome to the Verizon family. 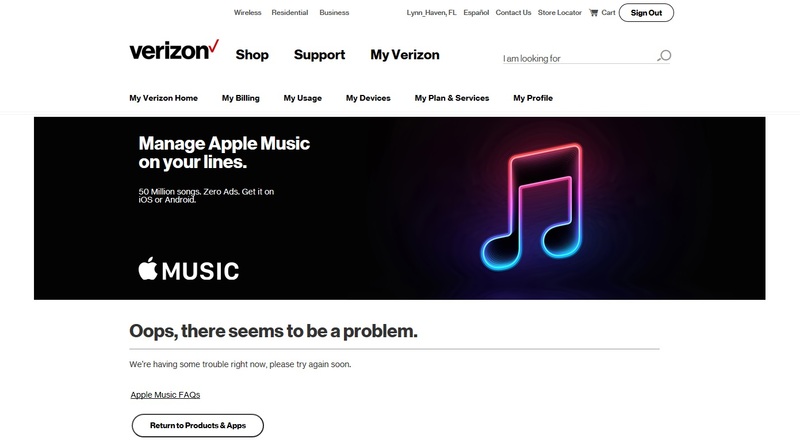 We're sorry to hear that you're having trouble with registering your account, setting up Auto Pay, Apple Music, and Verizon Up Program; we'll help get this resolved. Are you a prepaid consumer?